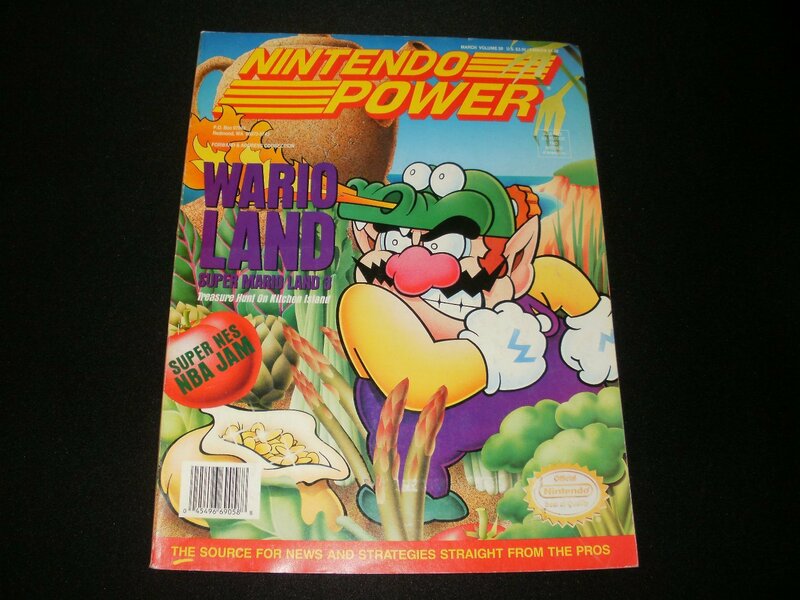 Good condition Nintendo Power - Issue No. 58 - March, 1994. Magazine is in decent shape; poster not included.